Is a New Forest property on your wish list for the future? Is a move to the country what you're looking for? 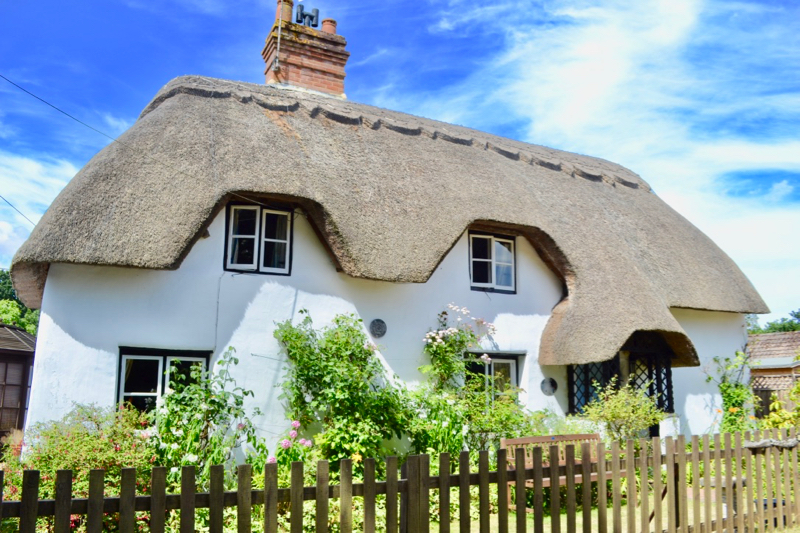 New Forest thatched cottage for sale - with Commoning Rights too. The kitchen is beautiful! It's gone down!! This stunning GradeII Listed building is on the market for £585,000 through agents HomeXperts. Contact me or you can call Martin on 07957 760416 or 01202 057599 to arrange a viewing. Fantastic kitchen and forest rights too! 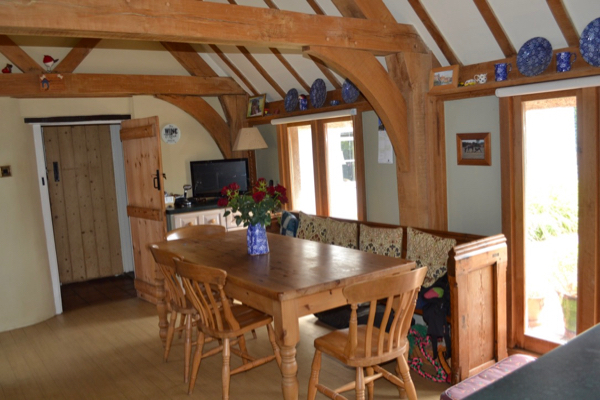 Here's a summary of what this beautiful New Forest cottage can offer you as your lifestyle change. Lovely outside space. The garden has many mature cottage garden plants both in the front garden and to the rear as well as a block paved terrace, small secluded seating area and lawns. Martin is the Estate Agent handling this sale and he'd be more than happy to have a chat! New Forest cricket on the village green - the New Forest ponies watch too! New Forest ponies watching the cricket match - they are always curious and sometimes stop a match!